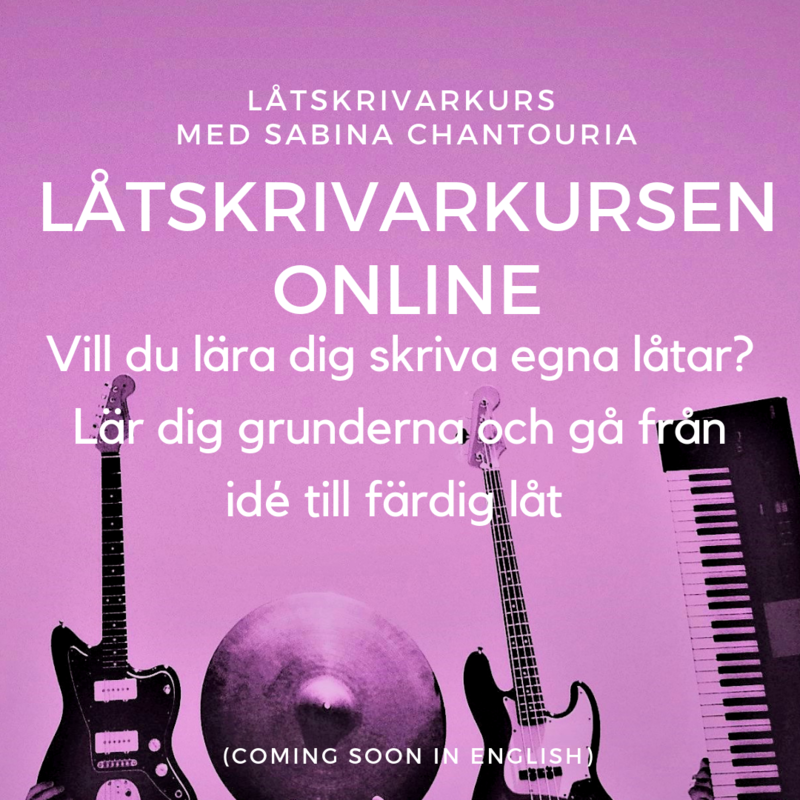 Sabina Chantouria releases new song and video…and will compete in national selection in Georgia – Article in ESCCOVERS ! 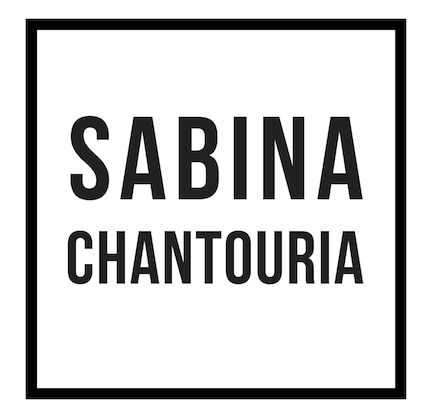 Sabina Chantouria releases new song and video…and will compete in national selection in Georgia – artikel i ESCCOVERS ! Next Article The National Final of Georgia for Eurovision to be held on January 20!